The introduction of LEDs into the lighting industry created opportunities for lighting manufacturers to specialize their products for specific uses. With unprecedented levels of spectral control and efficiency, LEDs can be adapted to meet challenging lighting applications. These unique products are enhanced by the introduction of a unique driverless LED light source, which derives its power directly from direct AC input, offering increased efficiency as well as longer life. 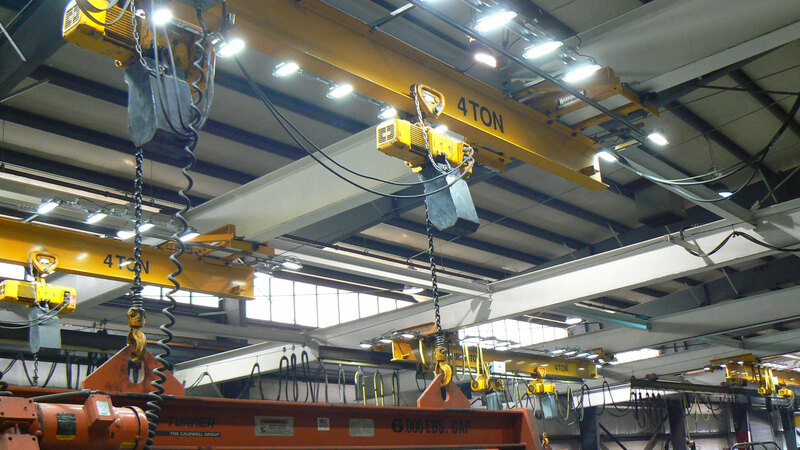 We can take on the highest and lower temperatures, lighting up your environment where no other company can support. These new products provide CWES with industry-leading technologies. 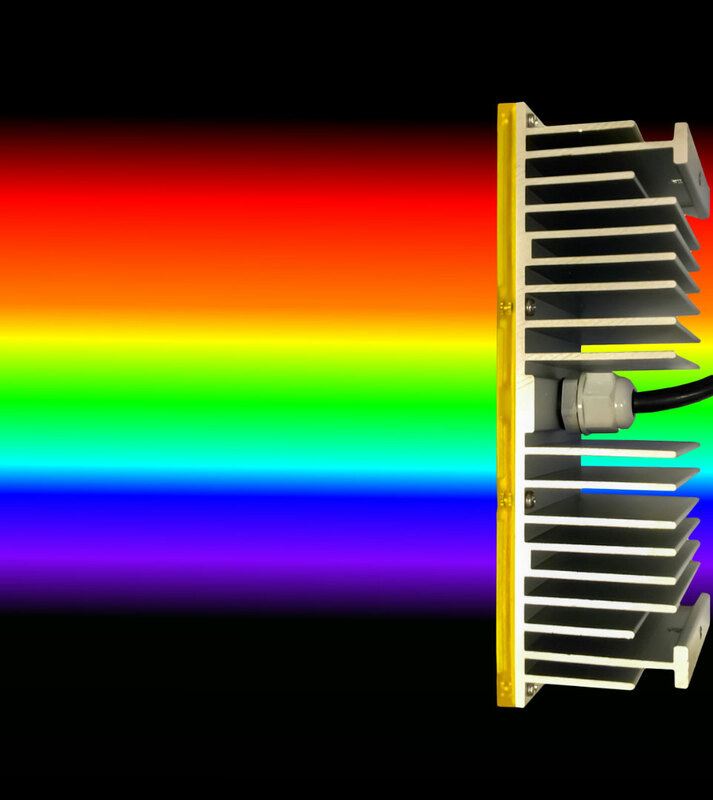 Our LED’s have ultimate control of the spectrum. “Blue light” refers to a specific wavelength within the spectrum of visible light that appears blue or violet. Compared to other colors like red, orange, and yellow, blue light has a much shorter wavelength, meaning it produces higher amounts of energy. However, the use of blue lights in LEDs come at a significant cost to humans and wildlife alike—frequently compromising human eyesight. For applications where blue light suppression is needed or preferred, we have successfully reduced the blue light content of our LEDs to less than 1%. At night, street lights can have a negative impact on driver and pedestrian safety. There have been many cases where a driver was either distracted, or night vision significantly reduced, to the point where obstacles or pedestrians were unseen and the result was an accident. 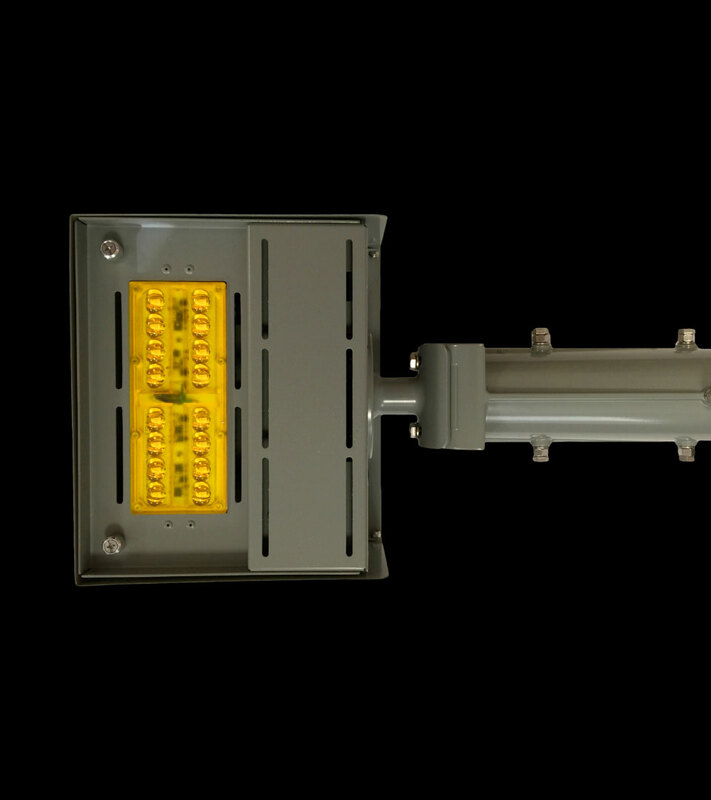 By controlling the light spectrum, our lights reduce the glare of streetlights without losing any visibility. We have designed circuits that allow the direct input of power without the use of a separate power supply. By removing this most common failure mechanism of LED luminaires, maintenance cost will be reduced and lifetime lengthened. A unique advantage of this technology is to expand the operating temperatures of these luminaries from -100C to +80C. Foxconn is the manufacturer for some of the most valuable brands in the world, including mega brands Apple, Sharp, and Sony. With the quality demands of these organizations, Foxconn produces products to the highest standards. Their large engineering and manufacturing staff allows for unique innovation of technology across the board on all products associated with their name. LED have been around since the 1950’s, but their recent popularity is due to the more recent ability to produce dazzling colors and higher efficiency, allowing for commercialization. Foxconn demands the highest quality LED chips, which come from the Nichia Corporation, the most advanced chip developer in the world. We offer unique, cost-effective technology without compromising quality, energy savings, and long life.